Infrastructure and amenities improvements in Puncak Alam in the last 10 years or so have attracted many developers to the 5,666-hectare township in Ijok, Kuala Selangor. Formerly a palm estate of the Federal Land Development Authority within the locale of Bukit Cherakah, the main town in Puncak Alam was launched in 1997. Bukit Cheraka Development Sdn Bhd was the master developer for the integrated township. In 2001, the company changed its name to Puncak Alam Housing Sdn Bhd and continued to develop the township through joint ventures with other developers. The company also sold land to developers who wanted to make Puncak Alam their new investment haven. The land sales had significantly reduced the initially-earmarked area for Puncak Alam. 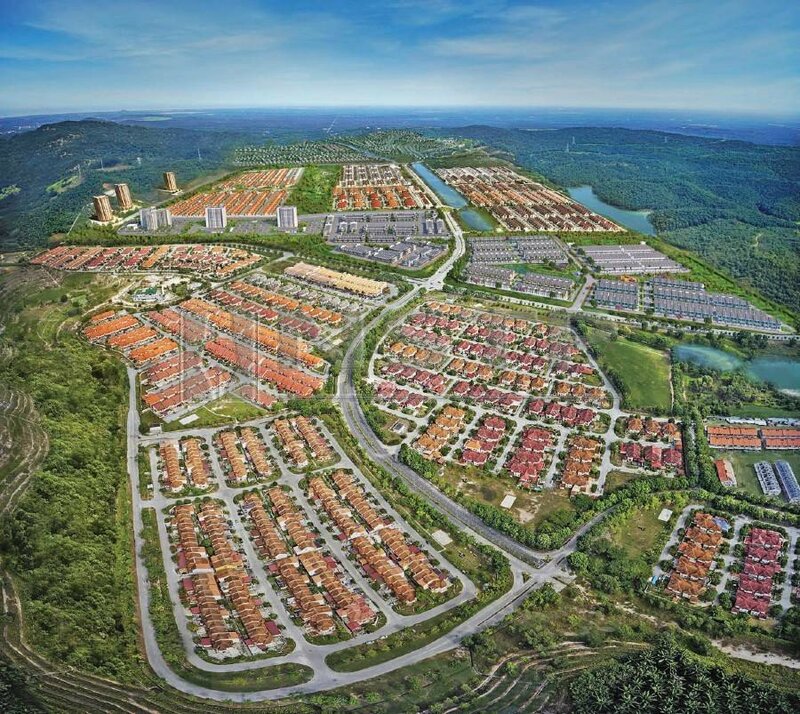 Key developers in Puncak Alam include IJM Land Bhd, Eco World Development Group Bhd, Oriental Interest Bhd (OIB), Worldwide Holdings Bhd, MKH Bhd, LBS Bina Group Bhd, Guppyunip Group and Perfect Eagle Development Sdn Bhd. They have created several new areas in the township, such as Eco Grandeur (Eco World), Shah Alam 2 (IJM Land), Myra Alam (OIB), Puncak Bestari (Worldwide Holdings), Alam Perdana (LBS), Pelangi Seri Alam (MKH), Puncak Alam Jaya (Guppyunip) and Aquile (Perfect Eagle). These projects comprise a collection of apartments, terraced houses, superlink homes, bungalow lots, semi-detached clusters and commercial properties. One of the earliest developers in Puncak Alam is IJM Land Bhd, which started developing the 405ha Shah Alam 2 in 2001. Its managing director Edward Chong Sin Kiat told NST Property that Shah Alam 2 is nearing completion with just a few phases left to launch. “Shah Alam 2 is now almost 90 per cent developed. When we started, this place was a challenging market. Given that Puncak Alam was relatively a new area, not many developers wanted to be there. “It came into prominence a few years ago, and today you see many developers in Puncak Alam. It is a well-planned and sustainable township with good connectivity to many highways. It was considered relatively far away (from the Kuala Lumpur city centre) in the early 2000s. Developers have caught up and the city has spread further,” said Chong. Puncak Alam has easy access to Kuala Lumpur via the Shah Alam-Puncak Alam Highway, Guthrie Corridor Expressway, New Klang Valley Expressway, North South Expressway Central Link and The Kuala Lumpur-Kuala Selangor Expressway. Chong said the completion of the Universiti Teknologi Mara campus has help boost vibrancy in the township. “Puncak Alam is quite vibrant now. Many developers have come to the area with a multitude of properties. Road traffic is more heavier than before and this demonstrates the location’s potential as one of the corridors for growth,” he added.